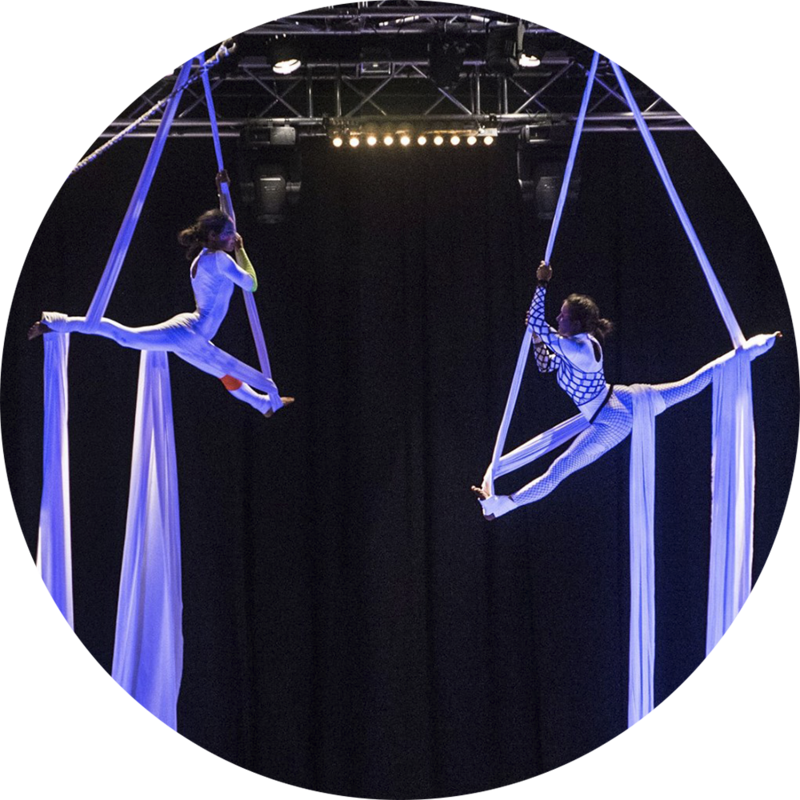 Cameo Acrobatix offers customized aerial acts for corporate events, gala shows and festivals and performs internationally as acrobatic duo or trio shows. 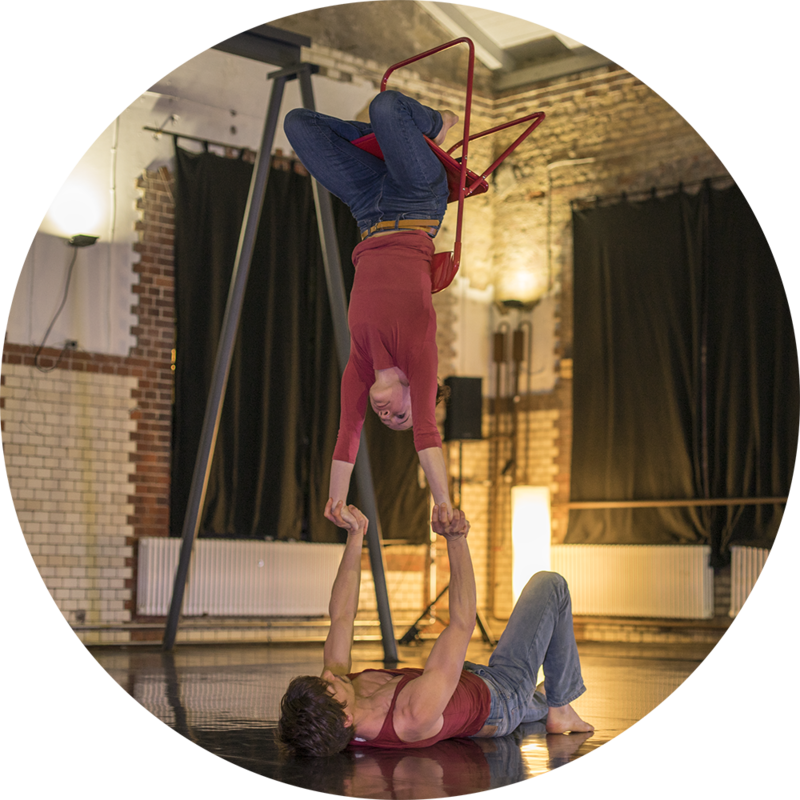 The artistic work also consits of performing and co-creating contemporary circus productions with artists of different fields. Already as a child Kerstin was fond of circus arts, but never would have imagined herself performing on stage one day. It happened by chance that in 2009 she discovered her love to aerial acrobatics while she was living abroad in Hastings, England. 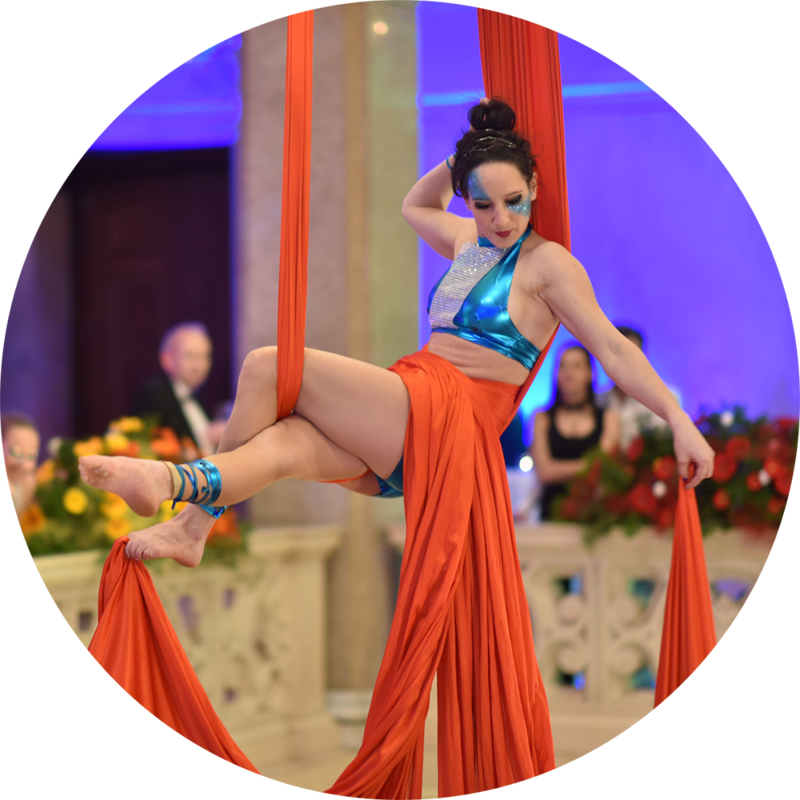 After several breaks inbetween and further training in Madrid (2012), she took part in a teacher training from New England Center of Circus Arts. Since then she has been teaching and performing acrobatics at different events. She has specialized in partner acrobatics (hand-to-hand) and aerial silks. 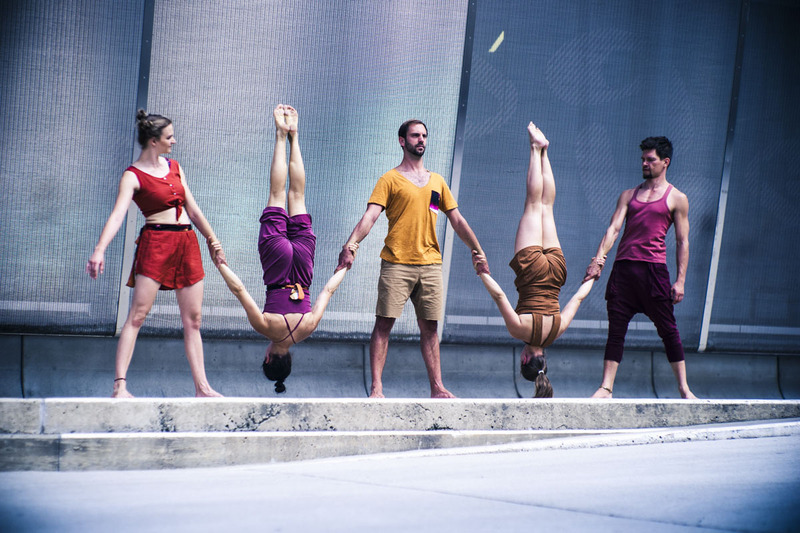 In 2015 Uwe Sattelkow and her founded Grazer Akrosphäre, an institution which promotes circus related disciplines in Graz. 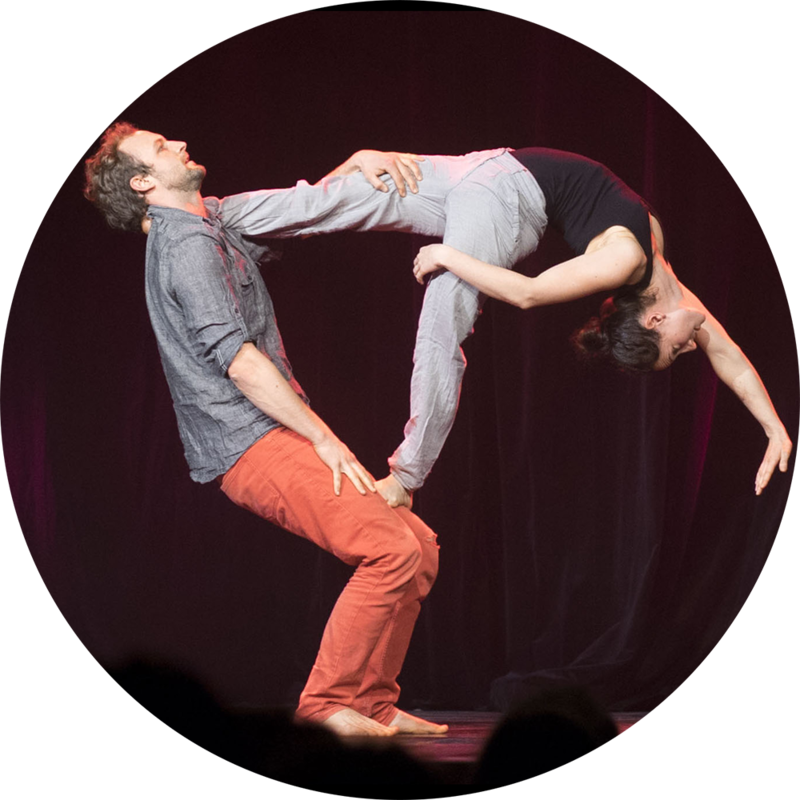 Their work resulted in reguar workshops, an annual acrobatic festival and an in-house production “Identity taken – a circus show”. 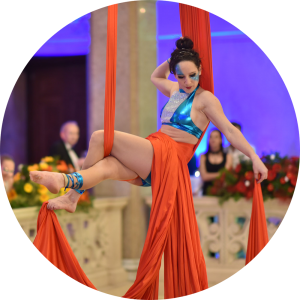 In February 2016 she participated in a one-month trainings program from PitchCatchCircus – School of Acrobatics in Asheville, North Carolina. 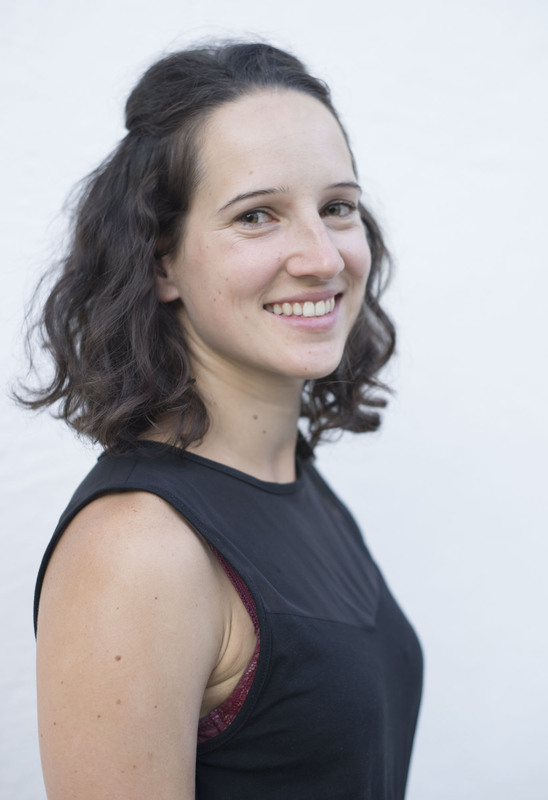 Since November 2016 Kerstin is based in Berlin and works on new projects with Cameo Acrobatix. 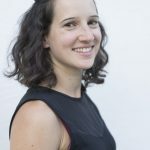 She is quite involved in the Berlin circus scene and helps run KATAPULT as well as Vuesch e.V. Cameo Acrobatix offers shows, productions and workshops in acroyoga/partner acrobatics and aerial acrobatics in Berlin.